Print it, bring it to the restaurant on August 5th and we’ll do the rest! After the sell-out success of our first Summer supper spent sittin’ on the dock of bay, we’re back with the second in the series this August Bank Holiday Sunday. 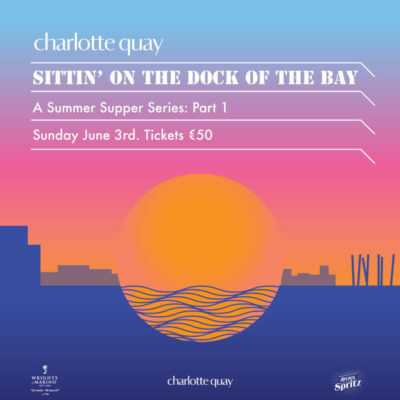 For just €50 pp, gather your crew and join us for a six course family-style Surf ‘n’ Turf tasting menu, with cocktails and Sundowners aplenty, all matched with Aoife Nic Canna’s nautical boogie beats. 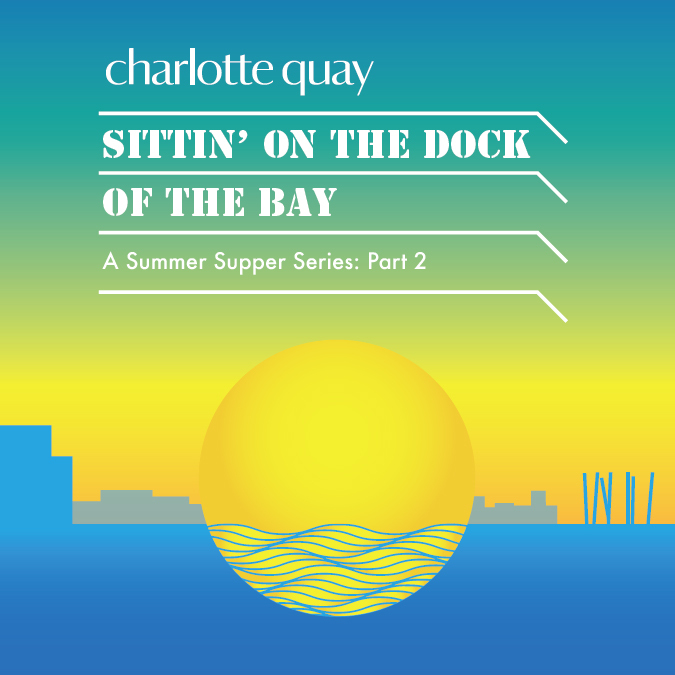 As our special supper wraps up and the evening turns to night, enjoy sundowners as the gorgeous Aoife Nic Canna takes to the decks, to keep the Monday fear at bay – literally! 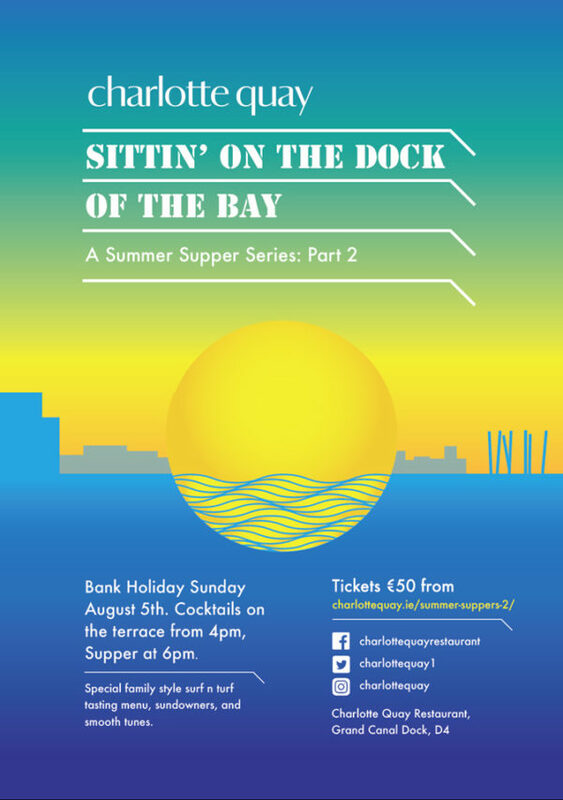 The ticket is valid for one person for the Summer Supper of August 5th only. 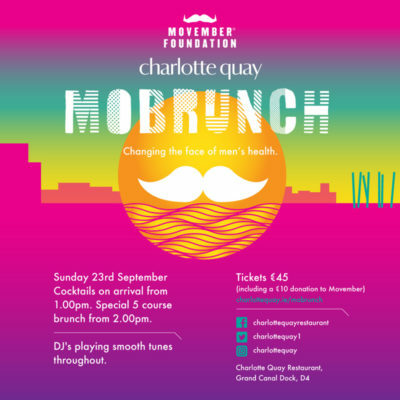 The ticket includes cocktails, a 6 course family-style Surf ‘n’ Turf tasting menu, Sundowners & music only. The ticket contains a unique code and must be presented upon payment for redemption. The ticket is non-refundable for cash and cannot be extended beyond the expiration (event) date.